Social media is a key component in your marketing platform, but it is important to properly understand the role of social media in marketing or you risk making colossal errors. The most important thing to bear in mind is that social media is not a replacement for a website and can’t effectively be used as a substitute, except in the case of a blogging site. Blogs that are entirely self-serving with no other business angle to promote are capable of standing on their own, but still may benefit from the support of a social media backup. But that’s exactly what social media is for every business… it’s a backup to your website, not a stand-in! The reason should be obvious. Social media is always about whatever is happening right now, or what is about to happen. Static content about products and services has absolutely no place on a social media site. Trying to serve static content on social media will always end in disaster, and you will lose a lot of sales that way. The whole point of your social media marketing is to drive people to your website where they can learn about your products and services, and possibly buy them. According to British digital media agency Bulldog SEO services, you should be focusing your social media marketing towards active audience engagement. This means things like making announcements, running promotions, interacting with customers directly, and creating sponsored content that gets you noticed and talked about without necessarily featuring your products and services in that content. That essentially is the main task of social media—creating a buzz and getting conversations started. When people like and share your content, it keeps you relevant. It helps you stand out from the crowd a little bit. If you’re really lucky, it may even make you an authority. 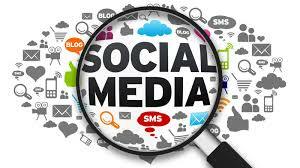 As you grow in social media status, you will gain significant commercial advantage. This starts with increased brand recognition and awareness. For as long as you can be successful in keeping your brand in people’s minds, you will also be drawing traffic to your website, and the bonus from this is that when people create links to your site on social media, it can bring you even more traffic directly and also from search engines. Even so, it is important to know that you should never abuse this factor and try to use it to artificially increase search engine ranking, because if that gets noticed, it can backfire on you very quickly and with terrible consequences. 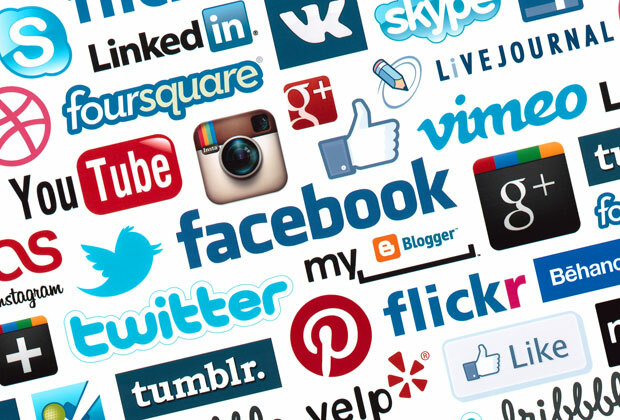 The secondary role of social media is to allow you to interact directly with your audience, providing customer support, dealing with feedback, talking about things happening in your business, or even just introducing the people who work for you (using appropriate caution, of course… you want to attract customers, not stalkers!). Always remember to make sure that whatever you are posting is of high quality and will be relevant to your intended audience, or you’ll just be wasting your time and theirs. Customers won’t appreciate it if you waste their time, especially if you make it a regular thing.